We are proud to be called dreamers, because together we have dreamed about reaching new heights, continuously aiming higher and transforming those dreams into reality. 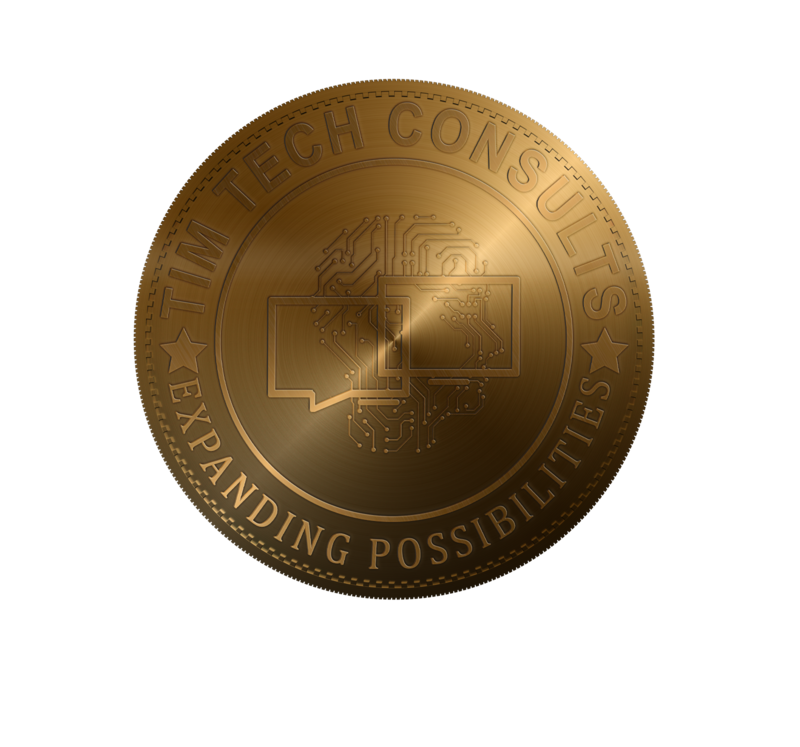 Our company grows, because we grow—as professionals, as individuals, as Tim Tech. Tim Tech offers a range of resources and training programs that enable our associates to be highly competitive, creative, daring and proactive: to excel. We promote professional and personal development through our Corporate Culture and unique partnership structure. This has made Tim Tech one of the best companies to work for in several countries. Thinking of working/Volunteering in Africa? Do you want to be a globally competitive professional? Tim Tech offers exciting career opportunities around Africa, a dynamic environment, and the possibility to learn and share expertise with hundreds of talented colleagues, to learn about different cultures, in a wide variety of industries, technologies and processes. Tim Tech has a strong entrepreneurial history. The reason why we are in so many different markets, so many industries, and mastering a wide range of technologies and business processes, is that behind every new line of service or new country effort, lies the talent of a group of people who have the trust and the support of the company. We have a corporate vision and a well drafted action plan for the future, both of which are constantly enriched by our people’s ambition to reach new heights… so, are you ready to chart your own career path? At Tim Tech we are ready to put those plans into action!